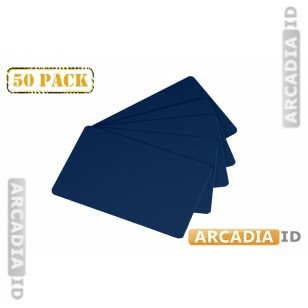 50 royal blue cards per pack. Each of these cards is blank and ready to be printed on and laminated as your business requires. Quickly create new photo IDs for your guests that look stunning. Fast delivery on all products.